Valentine’s Day is here so stop in today for something wonderful for your sweetheart. Choose a living gift that can be enjoyed for years to come such as a Japanese Maple, saucer magnolia, redbud, or other tree. 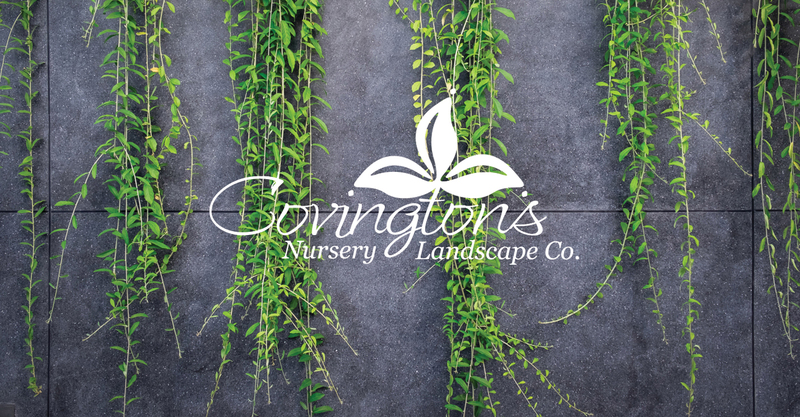 Or pick a rose bush or beautiful flowering container garden for outdoors, or a colorful anthurium or a lush green houseplant for indoors. A new fountain or statuary for the garden would be a fantastic gift, or something pretty or whimsical from our Gift Shop….we have lots of unique home & garden décor including handcrafted mesquite wood crosses & hearts, wind chimes, Tyler Candles & gift sets, solar garden stakes, rain gauges, pretty pottery, birdhouses, Sassafras floor mats, wall art, and so much more. 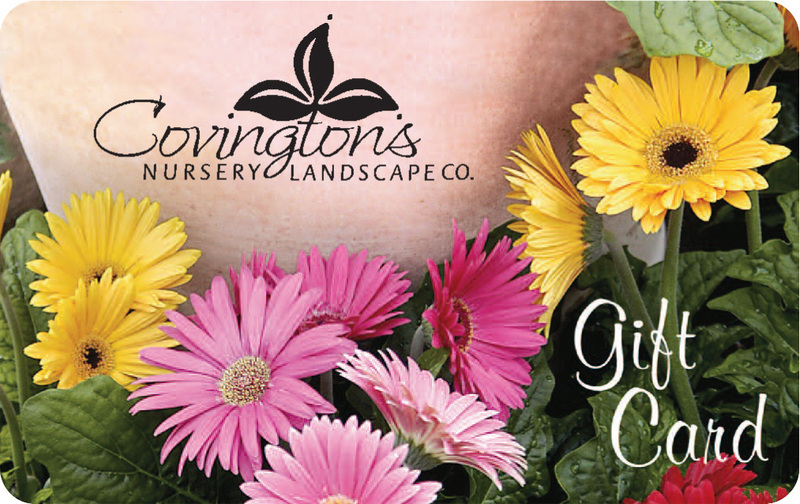 If you just don’t know what your Valentine is wishing for, make it easy and pick up a Covington’s Gift Card so she or he can choose their own perfect gift!